Even oil companies have begun to realize the future will not be nearly as reliant on fossil fuels, and Royal Dutch Shell is moving to safeguard its future business. The Dutch oil company acquired NewMotion, an electric-car charging station firm, for an undisclosed price. NewMotion, also based in the Netherlands, has more than 30,000 electric-car charging stations in Europe, according to CNN. 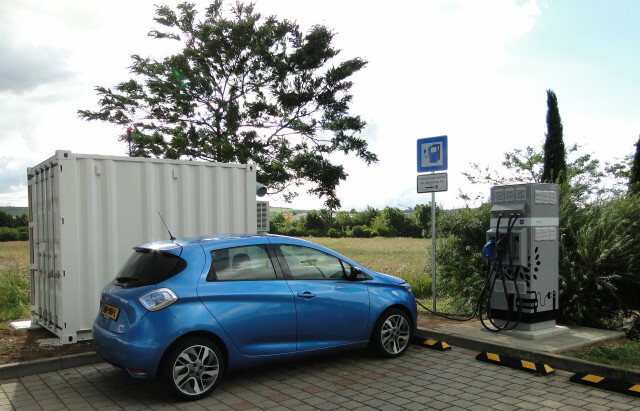 The company specializes in converting normal parking spaces into charging points for electric cars. Shell called the acquisition a "form of diversification" as the company acknowledges future fossil-fuel bans. North American oil producers haven't acted as quickly as European-based producers like Shell and BP. In the past year, the Netherlands, Norway, the United Kingdom, and France have all laid out plans to phase out the internal-combustion engine by no later than 2040. The regulations hit home for European oil producers more than Exxon or Chevron, both U.S.-based companies. "We feel closer to it," said Matthew Tipper, Shell's vice president of new fuels. "The degree to which electrification is changing mobility is very, very apparent here. It leads to this mindset." The mere idea Shell employs a "vice president of new fuels" is further evidence of oil's eventual decline. For NewMotion, the electric-car charging company believes it can expand its business with Shell's lengthy list of corporate clients. 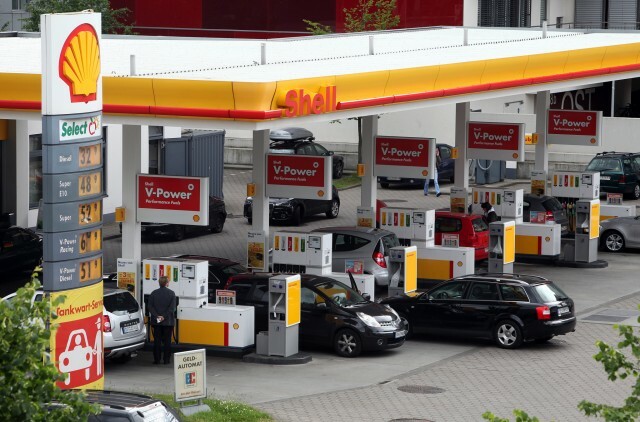 Shell's purchase of NewMotion comes after the company itself predicted peak oil might occur as soon as 2020. Most studies agree peak oil demand will occur sometime within the next 5 to 15 years, however. Interestingly enough, some studies predict oil demand will grow through 2040, though a previous Bloomberg analyzation factored in the paramount changes expected within the transportation and energy-production sector. The moral of the story is often the same: peak oil is coming eventually, and companies must either prepare or be left behind.